Such a fun day! 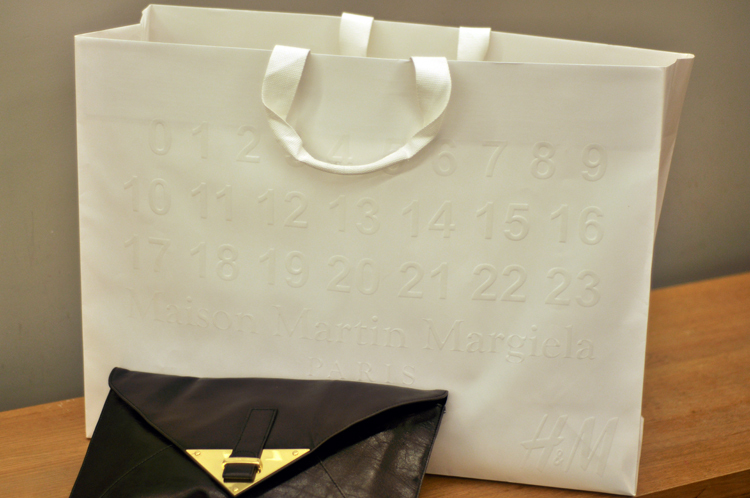 I went to Zagreb just to be able to take a look and buy my favorite pieces from the Maison Martin Margiela collaboration with h&m, 3 hours of driving by car just for it, since we had just one shop selling the collection in our country, but it was totally worth it !! In Zagreb I also did a great shopping, prepared myself properly for winter, meet up with friends from the city, then few coffee stops, than a delicious launch, everything fulfilled with lots of fun!! Just with one problem, I really spent more than I expected, does this happen to you so frequently as it happens to me? I hate when I spend more than I planned, but my undecided mind tent to drive me crazy reflecting on what I should and what I shouldn't buy until I gave up and loose against my will to spend less.. And than, I have a bunch of clothes I'll never use, new even with tags, so I was thinking I should open a web shop with never worn second hand clothes!! SCHOULD I? Very stylish.. Love it!! About the webshop, why not? Everybdy is doing it now..